Blessed with two distilleries, Orkney is well placed to be on the whisky trail for every lover of good quality spirit. 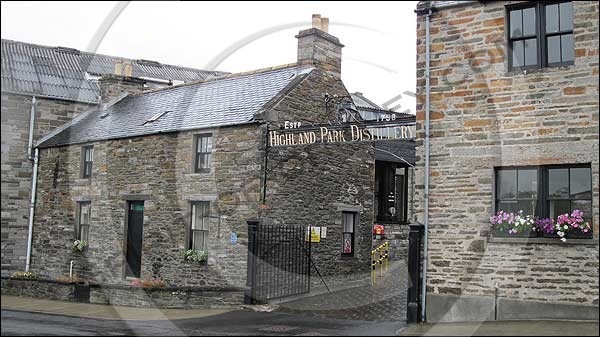 The Highland Park Distillery is the most northern of all the distilleries in the world beating the Scapa Distillery by about a mile or so. Highland Park is one of the few distilleries to malt its own barley, using locally cut peat from Hobbister Moor. Both whisky’s are used in blends found on many high streets. Whisky is made from malted barley, fresh water, yeast, wooden casks and time. Centuries of craftsmanship goes into producing what appears on the surface to be a simple drink. However, as you try the many single malts from all over Scotland you begin a journey through history and countryside. Scotch whisky is protected as a geographical product in the same way Champagne is in France. It is worth over £2,000 million in export earnings every year. Both distilleries on Orkney have a strong heritage. Highland Park started on the island in 1798. 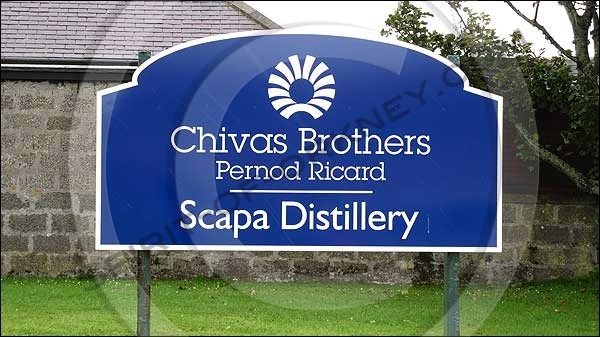 The history of Scapa distillery begins in 1885. Whisky produced on the Island is classed as belonging to the Highland region of whisky production. This is one of the largest regions geographically and this is reflected in the varied tastes offered in the final dram. Being close to the sea and blessed with fresh air and fresh flowing water from nearby rivers, the whisky produced on Orkney has broad appeal. Spirit produced at Scapa is seen in some circles to be of a simple nature, lacking the complexity of those bottled at Highland Park. What is your favourite tipple from Orkney and why? Share your thoughts via the comments box below. Tours of the distillery are available. Details on the Highland Park website. Scotland’s Malt Whisky Trail – The only malt whisky trail in the world (Speyside).